Hundreds packed into Pitt Street Methodist Church for an SGM that resulted in a 52 vote majority result (325 against, 273 for). While some of the impassioned speeches at tonight’s SGM concluded that, “there are no winners,” following the community rift caused by the police-uniform ban; the event showcased our community in a far better light than 18 November’s hui. 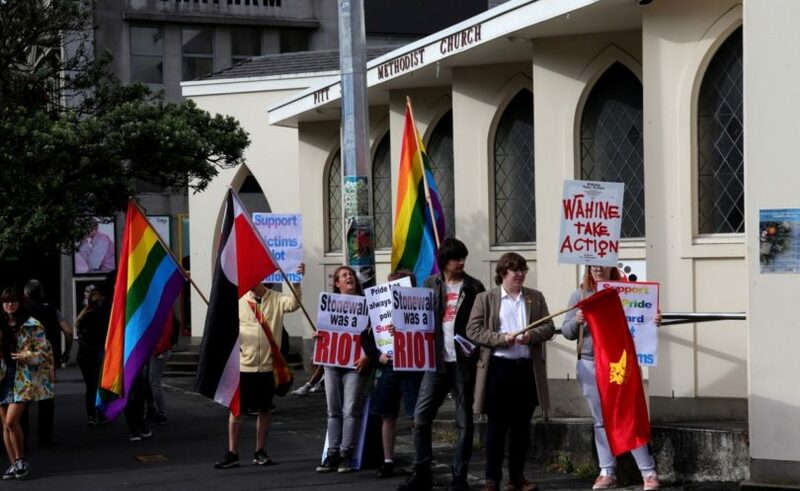 Auckland Pride’s SGM was well organised, most people listened respectfully to the opposing views of others and the independent adjudicator remained on top of the proceedings. Nearly half of Pride’s 1260 members voted. 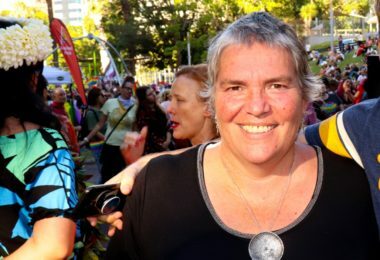 Following the vote, Auckland Pride Chair Cissy Rock announced that another hui will be organised for Tuesday 18 December to discuss Pride moving forward. Express spoke to many community members who voted on the issue. 2019 will mark a new era for the Auckland Pride Festival. Express looks forward to reporting on it.